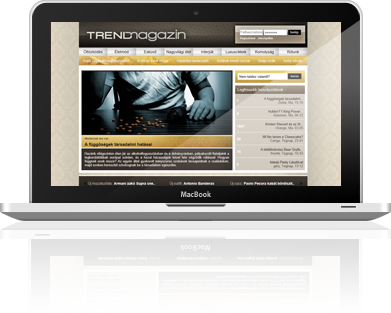 Trendmagazin.hu has been founded in 2010.Trendmagazin was made mainly for young people,who would like to know more about fashion,and today's trends.The website also focuses on other things too,such as: giving people purchase tips,news from around the world and many other topics. 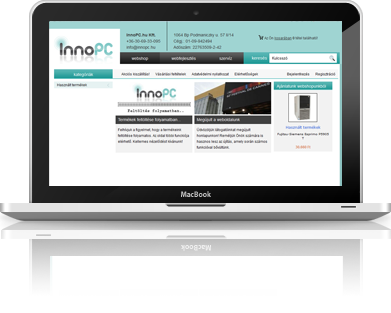 I have coded the HTML and CSS on this website.The site serves as a webshop,but also offers computer service and full range website building. This website was made for a motel based in Hungary.It was a real challenge to make this website,the photoshop design was a real mess,but actually all turned out well,and I've managed to finish it.I have done all the front-end coding of the website. My name is Zoltan King and I live in Romania.I’m a front-end developer and designer.I’ve started making websites back in 2009 and been doing it since.Along the way I’ve met alot of great designers and developers,who helped me so much to get better.Sometimes it can get quite challenging to make websites,but hey,that’s why I love it.Besides building websites I like mixing,you can check out my mixcloud profile and listen to my mixes. Copyright © 2011 Kiraly Zoltan. All rights reserved.